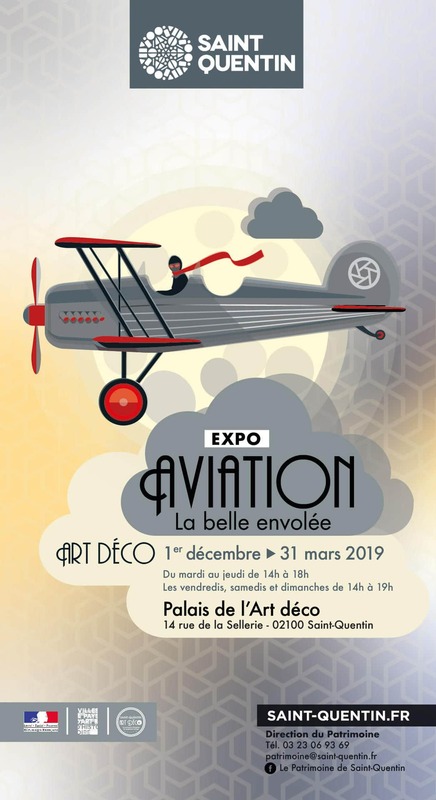 Running until March 31st, 2019, the exhibition in Saint-Quentin (Aisne, France) retraces the golden years of aviation in the 1920s and 1930s. Jean Mermoz, Hélène Boucher, Antoine de Saint-Exupéry, Maryse Bastié… All the names that have shaped the legends of the skies, and still resonate in the ears of enthusiasts! They all make their appearance at the Palais de l’Art Deco (formerly the Nouvelles Galeries) in Saint-Quentin. With works from Parisian museums including the Petit Palais, Orangerie, the Musée de l’Armée des Invalides as well as the Cinémathèque Française, the exhibition aims high. 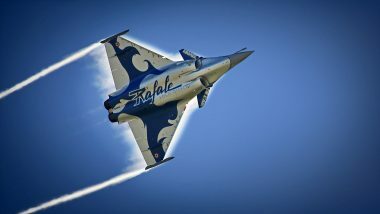 “Aviation: the beautiful takeoff” recalls the golden years that marked the dawn of aviation, with over 200 rare pieces. Among them there is a Wright Whirlwind engine, a piggy bank in the form of the American aviator Lindberg, and a mascot (a toy penguin) belonging to Adolphe Pégoud, and more. 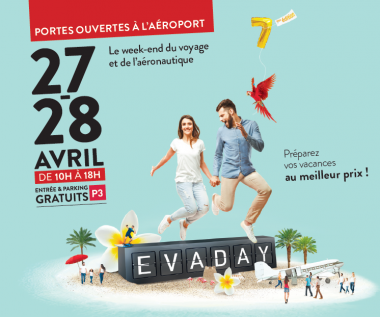 On the visuals side, there are posters promoting airlines, such as Air France and Aéropostale, and a lithograph dedicated to a Caudron-Renault aircraft: a company to whose success a young engineer contributed in 1914-1918, designing the propeller (named “éclair”) for the famous Caudron G.3 biplane. That engineer’s name: Marcel Bloch, a.k.a. 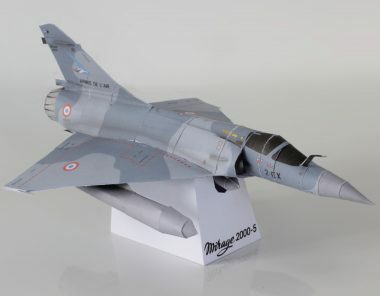 Marcel Dassault. “Aviation: la belle envolée.” At the Palais de l’Art Deco (formerly Nouvelles Galeries), 14 rue de la Sellerie, 02100 Saint-Quentin, France. Until March 31st, 2019. Tuesday to Friday from 2pm to 6pm. Saturday and Sunday from 2pm to 7pm.